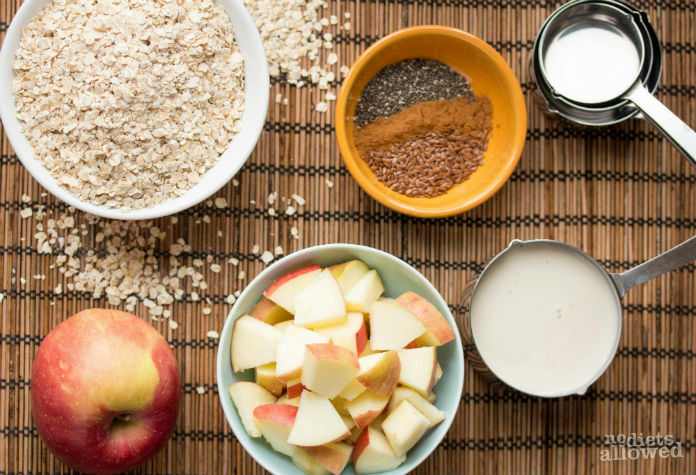 Crunchy, crisp apples in creamy smooth oatmeal packed with nutrients and great flavor is a breakfast impossible to get tired of. I eat creamy apple cinnamon oatmeal for breakfast probably 3 or 4 times a week. It’s definitely a favorite! 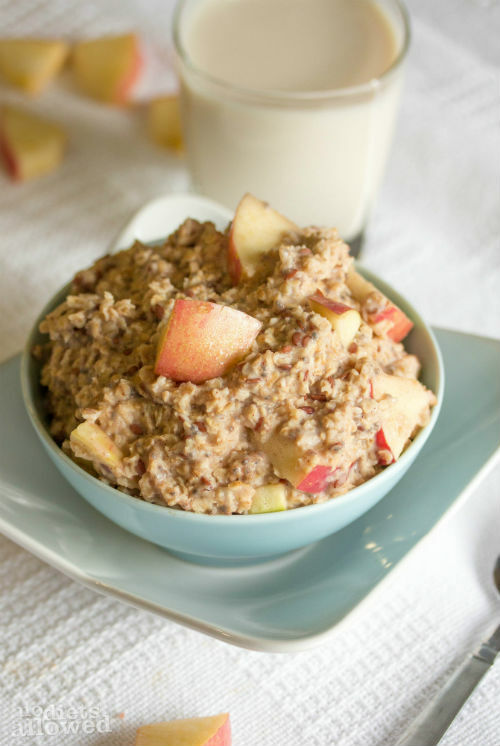 Creamy oatmeal is a classic gluten-free breakfast option. However, I’m not a fan of using dairy milk for numerous of reasons. Dairy sensitivity can present in several ways other than just stomach issues such as joint pain, fatigue, migraines, and headaches. It gave me migraines, so I had to kick dairy to the curb. I’ve been experimenting with several non-dairy options for a few years and have fallen in love with vanilla almond milk and coconut milk. 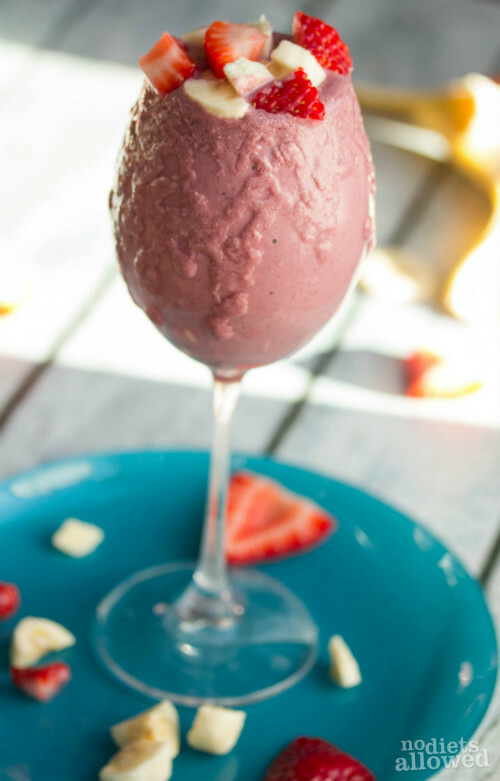 They create a really creamy texture while adding more calcium than dairy milk. As if creaminess isn’t enough, the crispy and juicy apples add even more sweetness and flavor. 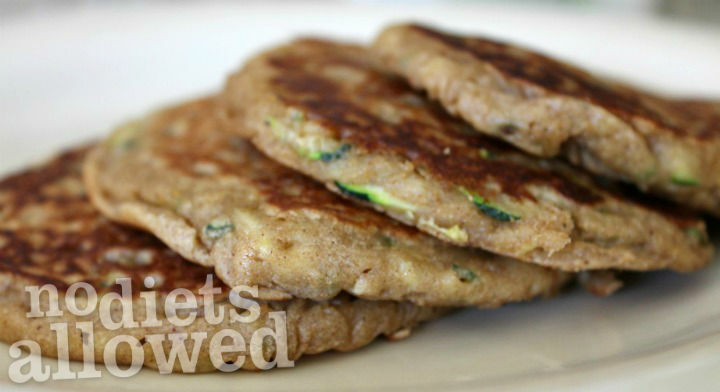 You’ll love this quick, healthy, and easy breakfast. In a microwave-safe bowl, combine and stir together oats, flax seeds, chia seeds, and milk. Microwave for 1 minute. Stir well and continue to microwave up to an additional minute or until oatmeal is at desired consistency. Meanwhile, wash apple well and dice. 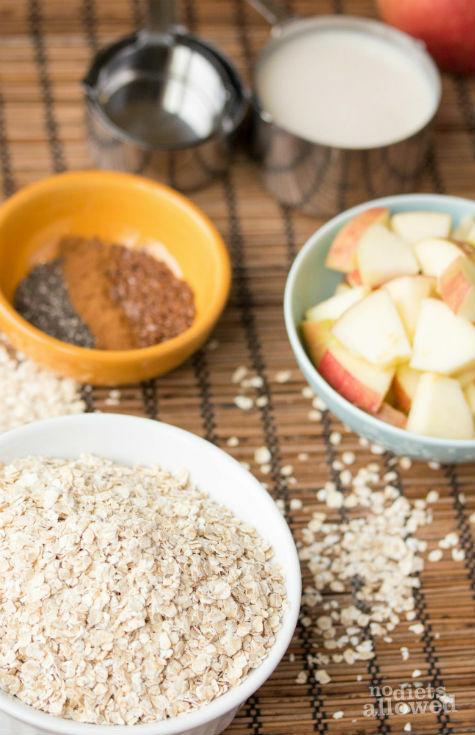 Remove oatmeal from microwave and add diced apple. Combine well then sprinkle with cinnamon. Enjoy! Are you wanting MORE healthy and quick breakfast recipes? Try these ones out. 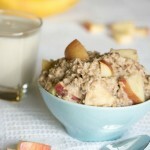 I made the creamy apple oatmeal this morning but used our canned peaches instead of the apples, for a softer consistency. Yummy! It’s so simple and yummy, Erin! It’s one of our favorites. I’m sure it was tasty with peaches.